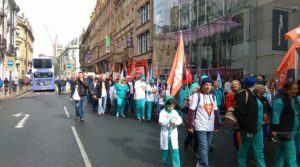 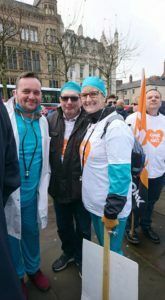 On saturday 1st April 2017 R75 Ripon and Thirsk Branch Attended the Save Our NHS march in Leeds City Centre. 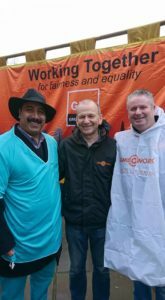 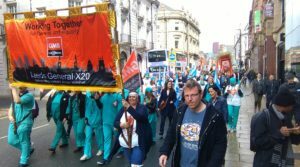 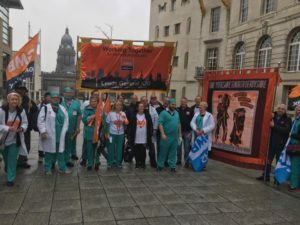 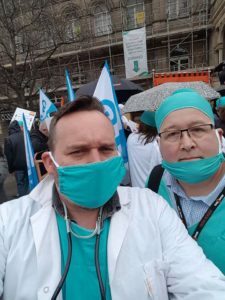 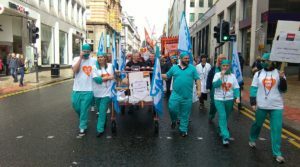 The Branch Secretary for R75 would like to thank all the GMB family for supporting the NHS march with special thanks to Leeds General X20 Branch for their warm welcome and hospitality throughout the day. 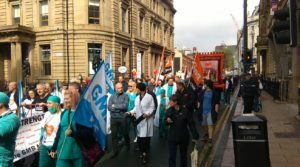 Also the biggest thanks goes to All those GMB Officials who expertly and seamlessly ran the GMB section of the march.